The first chapter, which you will be hearing in just a bit discusses the situation when Falkenhayn took command in 1914. It tries to justify two things, and spends almost the entire length of the chapter discussing them and those two things are the idea of the War Minister being a great fit for the Chief of the General Staff and the benefits of having those two roles unified in Falkenhayn's person, if only for a few months. I did not discuss this fact too much back in the early episodes of the main show but it was important and brought Falkenhayn powers that nobody else ever had, Joffre, Haig, nobody was both the Chief of the General Staff and the War Minister of their respective countries. How this power was used, and how it led to Ludendorff really being able to take advantage of it will be discussed in the last part of this episode. 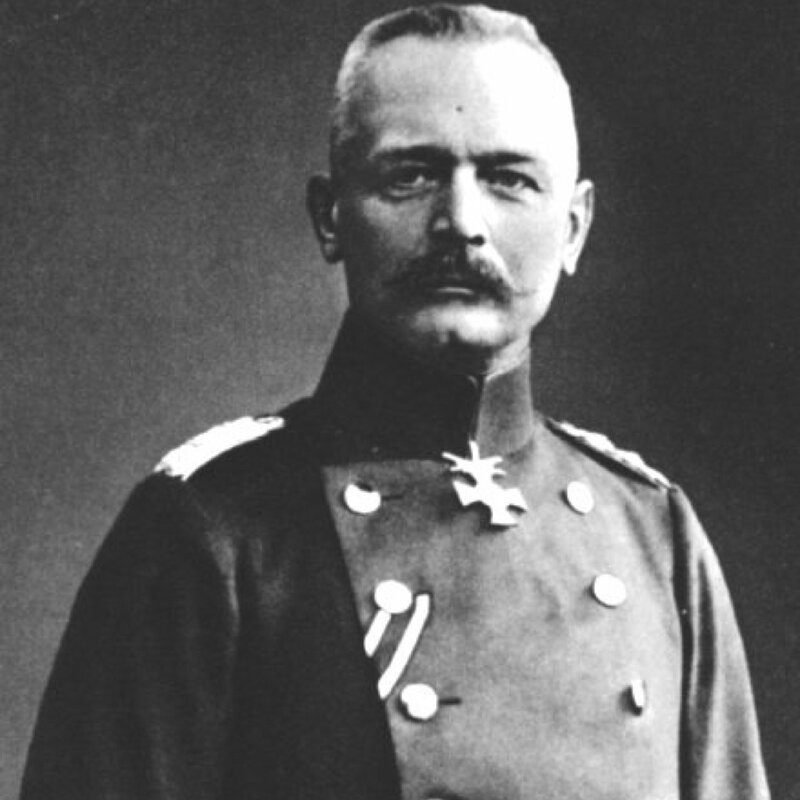 The second topic that Falkenhayn discusses is the idea of Germany being firmly the head of the Central Powers. This is an idea that we also talked a bit about last year during the show, specifically around the person of General von Mackenson and his role in the campaigns in Galacia and the Balkans. The idea of a unified command is something that will discussed at great length during the next year of the show. Under Falkenhayn the Austrian military would be almost completely subverted, this would again be an effort that Hindenburg and Ludendorff would take advantage of in 1917 when they would finish the job.